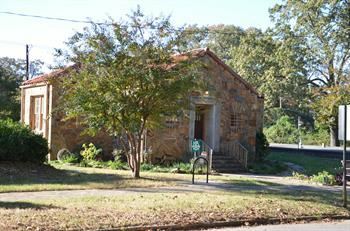 Ride to this history event in Park Hill, NLR to a historic fire department and water works. It begins at noon. Call if it there is a chance of rain.